After twenty years of living elsewhere, a man returns to the place of his youth with a camera in hand ready to rediscover just what it means to be a Cheesehead. While his career choices may have led him elsewhere, he has always been a Cheesehead to the core, a proud Wisconsinite who may have left the state, but the state never left him. Through the course of this video documented journey, he intends to discover the greatness of the state from it’s small town Midwest lifestyle, to its big city yet seemingly still quite small town metropolises, its rural splendor, and everything else in between. 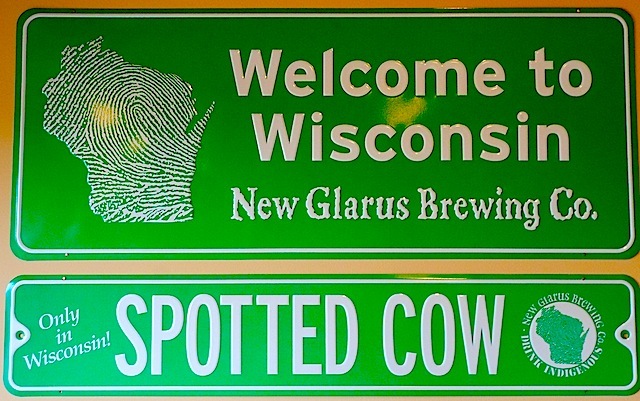 When most people think of Wisconsin they think of cheese, beer, and more often then not the Green Bay Packers, and well they should as Wisconsin is quite proud of those three claims to fame. Yet there is so much more to this fine state than that, many things of which Wisconsinites would be proud to boast upon if only the rest of the world even knew about them. Of course what Wisconsin is really all about are it’s Cheeseheads, the people from the state who make it such a rewarding place to live and be from. “Cheeseheads: The Documentary” intends to show all of these things and more. Amidst all of this we plan to chronicle from the fans perspective the never-ending Brett Favre saga (and Rogers vs Favre) and what that means to the Cheesehead culture, as well as what the Green Bay Packers mean to their extensive fan base throughout the country. Further, we have already documented (from the fan perspective) the Green Bay Packers Super Bowl XLV Championship, as well as the heartache of defeat for the Badgers in the Rose Bowl. Along the rest of our journey we intend to discover the heart and passion that is so remarkably plentiful throughout the state, it’s rich history, and of course, the cheese. 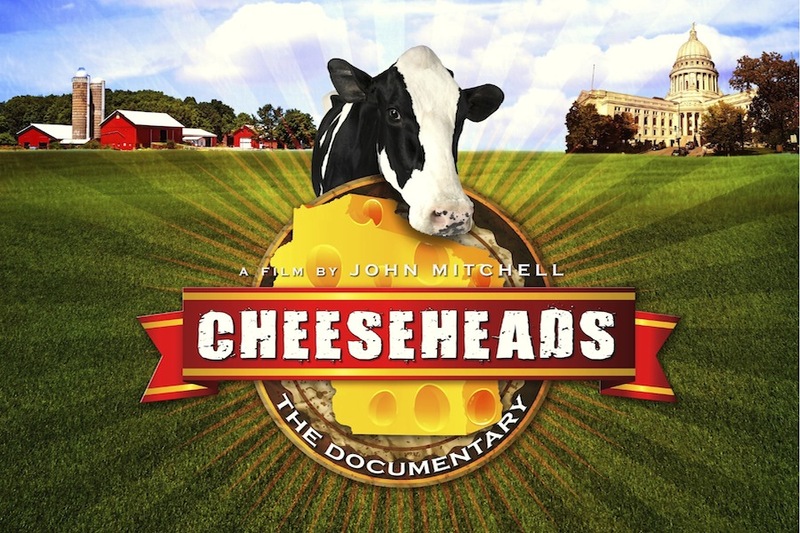 And the fact is, despite this particular story being based in a singular region of the United States, the concept of “Cheeseheads: The Documentary” is really about what it means to be a part of a group, a culture, or a region. It’s an idea that is universal and has more to do with relating to the similarities between ourselves and others as human beings than it does our differences. It’s about the coming together, the expression of who we are, and about finding a common cause to unite over, especially if it involves the almighty Green Bay Packers (or any team you may love). As to the documentary itself, we’ve already shot several hours of footage (including events at the Green Bay Packers 2010 Family Night), sought out interest from some “Famous Cheeseheads” to participate in the project (with many more to hopefully follow, and believe us, there are quite a few of them), and have already moved forward with capturing what we can on the Green Bay Packers 2010 drive towards the Super Bowl in Dallas. We’ve also gone about collecting interviews from everyday Cheeseheads, oddities of Wisconsin, and many of it’s famous landmarks. In short, we’re not dropping the ball on this tremendous idea, we just need you the fans to help see it through. I’m thankful for the segment about our Native American Community. I would have liked to have seen more (less than 2 minutes) however, I’m glad I hung in a little longer. It’s always good to stick around until the end so you can see the full scope of things. Thanks for watching and sharing your views. Absolutely! I’m a Cheesehead for life. I would just like to see more of us represented. I’m glad you took my comment in the spirit in which it was written and not as an attack on you or your work. As far as Rodgers vs Favre, we love you Aaron and we’ll never forget you Bart. I love the idea of this documentary. I am a small town Wisconsin boy that has lived the small town dream. I played every sport there was to play, joined every club to there was to join, and knew the name of every person in my small hometown of Pardeeville, WI. I joined the Marine Corps out of highschool, and in my travels I noticed something very peculiar…there just isn’t quite a person like a full blood Cheesehead. I am currently attending the University of Wisconsin River Falls, another small town school. I was given an assignment to give an informational speech. I had much trouble deciding what to talk about until one morning I woke up thinking how great it is to be a Wisconsin native, and boom, there it was. I was going to inform my class on what it means to be a true Cheesehead. I came upon this site while looking for the origins of the Cheesehead, and it confirmed my idea. So I sat down with pencil and paper and wrote down all the things I thought made a Cheesehead unique to the rest of the world. Cheeseheads have a distinct life-style and I found this to be very true in my travels across America. Wisconsin natives are renowned as being EXTREMELY hardworking, determined, Down-to-Earth, loyal, life-loving, family orientated, prideful, optimistic, generous and humble individuals. This was just an observation of mine and I found that people agreed. There is no one quite like a cheesehead. I love the idea of this documentary and I hope it captures the passionate heart and soul of the one and only Cheesehead community. I totally agree with your sentiments Rederick. Great documentary. I intend to follow this story! Similar feelings about Wisconsin. I used to be a FIB. Left the corn fields upon graduation from high school to convert to “cheeseheadism”. Never went back. 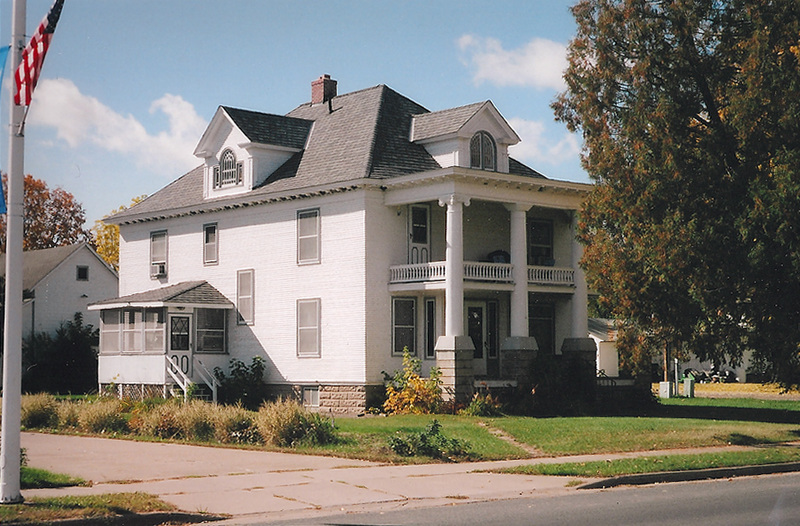 College at UW-O, got married, made a family, retired on the banks of the Turtle Flambeau Flowage. We’re here to stay. Dem Packers while enjoying some cheese and egg nog – impressive against NE, impressed with Flynn. NE would have got beat at Lambeau. A tough year but the Pack gets an A+ for effort. Even with reserves, they keep getting better game after game. Good to be in cheeseland with a fine group of Cheeseheads like the Pack! I’m a reporter with the Pasadena Weekly and I am looking for a Cheesehead to help explain Cheesehead culture to our readers ahead of Wisconsin’s visit to the Rose Bowl on Jan. 1. If anyone can help, please e-mail me at jakea@pasadenaweekly.com.